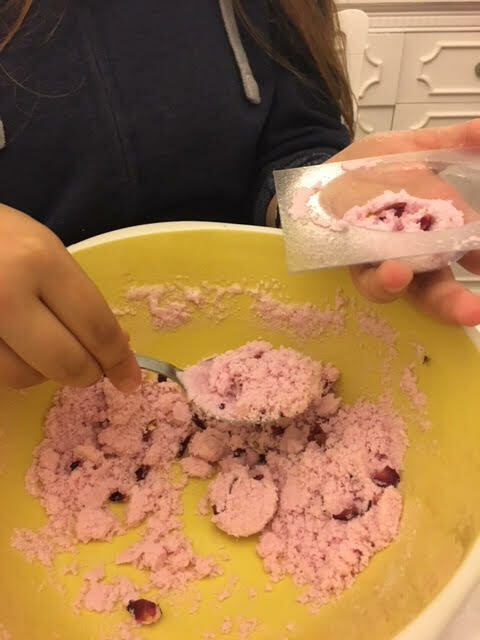 Here was a fun evening spent with my Granddaughter, we made bath bombs that would give Lush a run for their money! 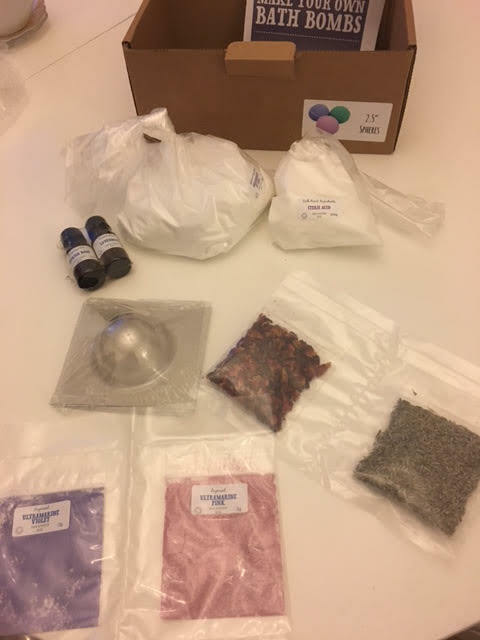 all in a kit from The Soap Kitchen, a fantastic website that provides you with everything you would possibly need to hand make bath and beauty products. 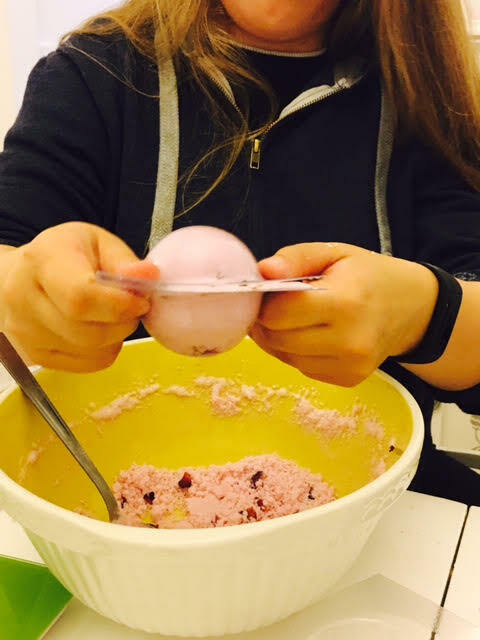 We started off with a kit which included everything needed to make some floral scented bath bombs in Rose and Lavender. 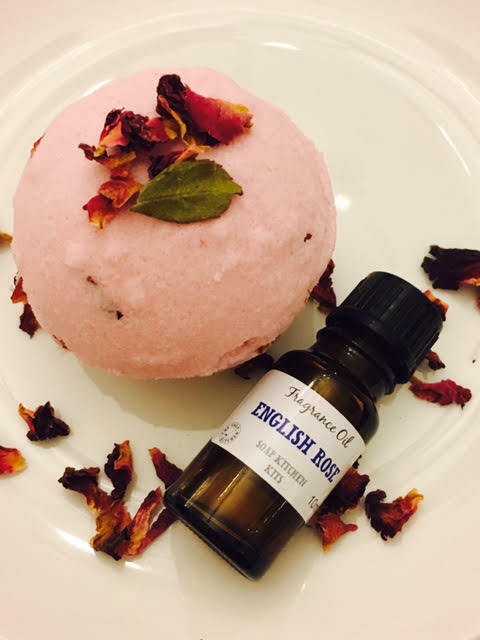 on opening the box you find Essential oils, dried flowers, Bicarbonate of Soda and Citric Acid along with micro fine colouring powder and moulds, there are 5 shapes to choose from we chose standard round balls. all that was needed to be added was a mixing bowl, spoon, scales and a water mist spray. The kit comes with full instructions, but to be honest it was so easy it was a fun project as it wasn't at all complicated or fussy. And the house was filled with the most gorgeous fragrance while we were playing. 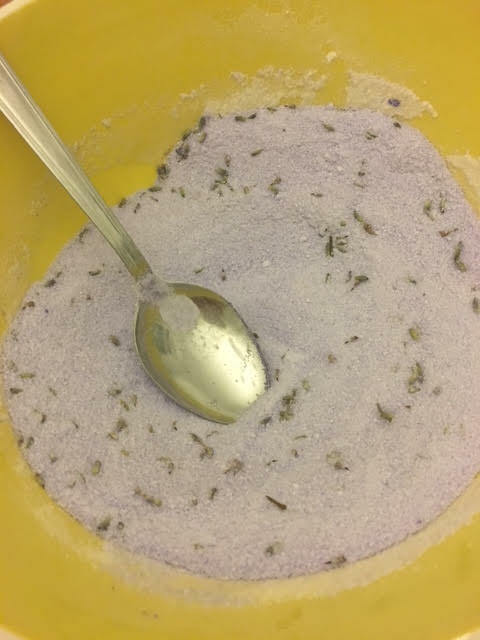 You simply weigh the ingredients, add them to a bowl add the colouring pigment, fragrance and petals mix, spray with plain water to activate and fill your chosen moulds. simples ! 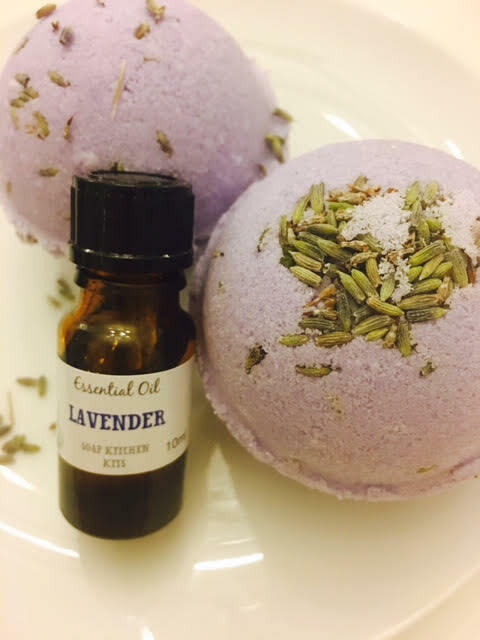 The beauty of The Soap Kitchen is that you can simply go to the site and purchase refills of whatever you need, you don't need to buy the full kit over again. 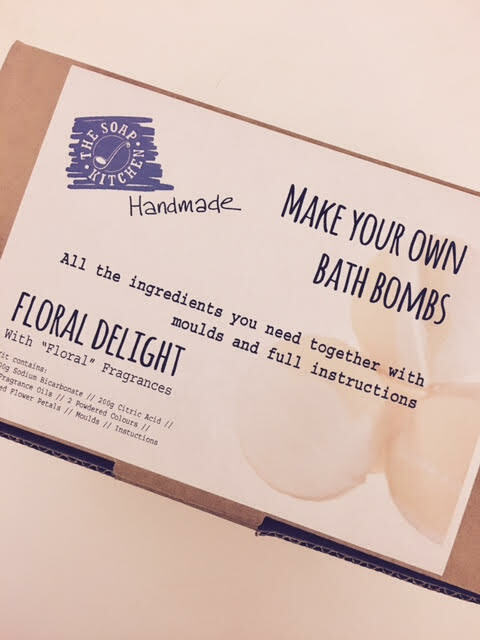 This is not a novelty one off gift site, it's there for you should you want a one off gift or if you are thinking of starting a soap making or bath bomb business from home, they supply everything you need including help advice and encouragement. Going back to the bombs that we or should I say Mya made, not only were they easy to make, looked gorgeous, in terms of actual use they gave a certain Lush company a run for it's money, alongside superb quality you also have the added satisfaction that you made them yourself ! How lovely would it be to spend an afternoon with your kiddies making these as gifts that they could give at Christmas or Birthdays ?